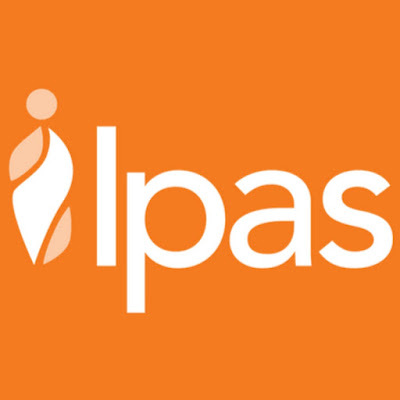 Yayasan IPAS Indonesia under PEKERTi project is implementing a pilot model for comprehensive post-abortion care (PAC) in 3 selected areas in Java, Indonesia. To support program development and to better understand the situation with regards to supply chain activities of PAC drugs and equipment in Indonesia, an assessment will be conducted. The assessments will identify strategic investment of Yayasan Ipas technical assistance to support the MoH and determine what systems Yayasan Ipas needs to put in place to ensure commodity availability for service provision. Provide contextual information on situation of supply chain management of PAC related drugs and equipment in Indonesia. Develop scope of assessment and tools. Audience of the report is primarily internal Yayasan Ipas staff and will be shared with MOH or other key stakeholders. Portions of the report could serve as reference/inform other reports that will be publicly shared. An individual with an advance university degree in health related field, particularly in public health and health system, particularly related to pharmaceutical supply chain management. Strong skills in conducting research and analysis in the field of public health and health system management. Please submit your proposal (including budget) by email to IndonesiaHR@ipas.org, and indicating the title of consultancy you are applying as the subject of the email. Proposal shall include narrative, budget and CVs of the Consultant(s). Application shall be sent by 15 April 2019, at the latest.